« Automata! Automata! Automata! – who knew? Holy cheese Batman, this thing is waaaaaaaaaaaaaayyy more fun than I expected. We will not have to wait for snow to go sledding anymore. The idea came from ‘The Dangerous Book for Boys‘ which I cannot recommend enough. 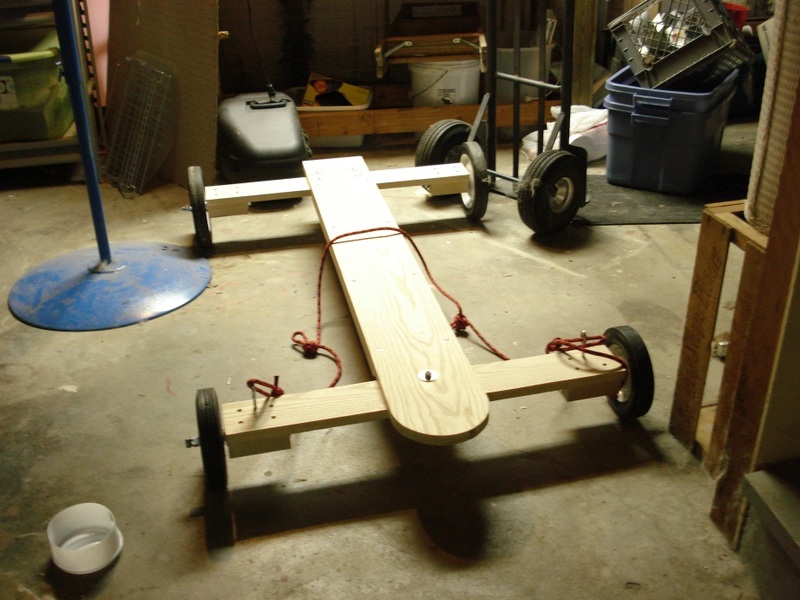 This entry was posted on March 20, 2010 at 3:05 am and is filed under Toy Making, Woodworking. You can follow any responses to this entry through the RSS 2.0 feed. You can leave a response, or trackback from your own site.